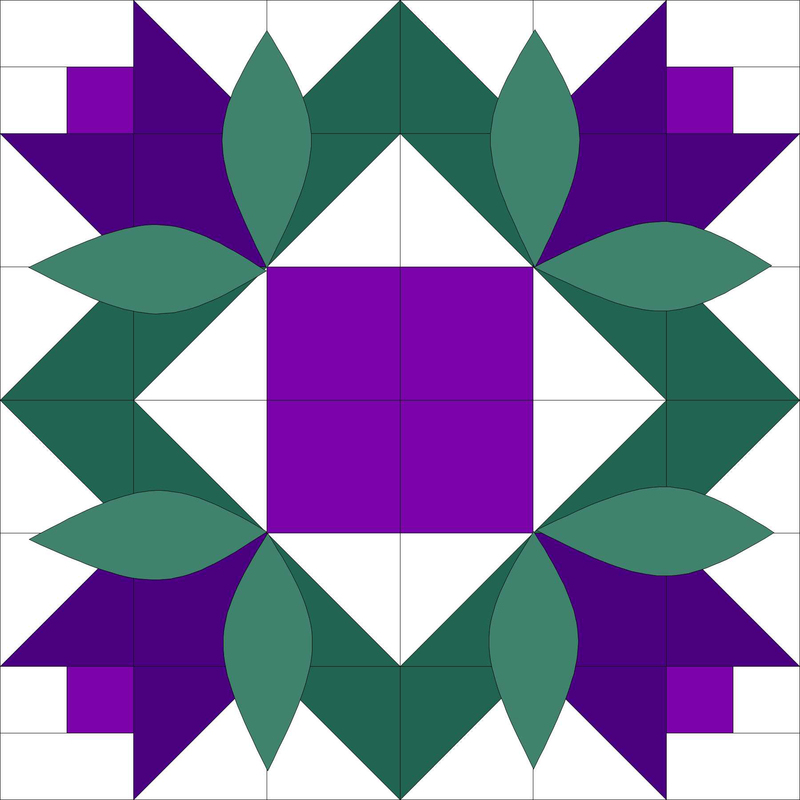 Everyone is invited to the 2018 Empire QuiltFest. The show theme is “Stitch Upon a Star.” There will be beautiful quilts, great shopping, and interesting lectures. Admission to the show is $8 for one day, $12 for a two day pass, and children under 12 are free. Make a day (or weekend) of it – delicious refreshments will be sold throughout both days. Visit www.empirequiltfest.org for more information. The show is Saturday, Apr. 28, 2018 from 9 am to 4 pm, and Sunday, Apr. 29, 2016 from 10 am to 4 pm, at Shenendehowa High School East, 970 Route 146, Clifton Park, NY 12065.